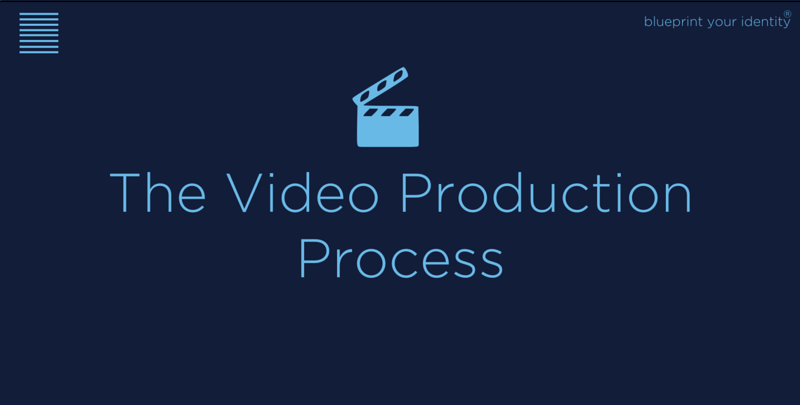 Most of what happens on the day of filming should be prepared in advance in the pre­-production stage. Arrive early - ­Producer and director arrive early to set up. Client Management - If you are an agency, have someone available, who can liaise with your client in order to free up the director and camera person. Talent Management - ­Ensure you are able to take care of the actors, extras and crew for the day. Time Management - ­Ensure someone is responsible for timekeeping and sticking to the schedule. Equipment Management - Make sure some has the responsibility of taking stock of all equipment at the beginning and end of each filming day. Sustenance - Ensure everyone is adequately fed and watered. Production Budget - ­Log expenses. Keep all receipts and invoices. Health & Safety - Constantly monitor location safety and people’s work hours. Faults - ­Ensure you have a way to replace faulty equipment. Content Back­up - ­Work out a smooth system for transferring and backing up footage. Interview Technique & Set­up - ­The style of the shot should be pre­determined and agreed with the client in pre-production. If you are creating a talking heads piece, ensure the questions are used in all answers so they can be used as independent statements - you may also require two cameras for effective editing unless you are filming in 4K and can flip the image. Delivery Spec - Ensure crew are aware of any output details.